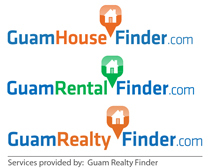 Conveniently located in the heart of Tamuning. 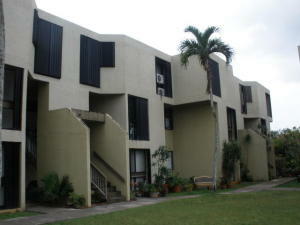 2BR, 1BA amenities include 24 hour security, swimming pool, laundry facilities, mail delivery, and many more. 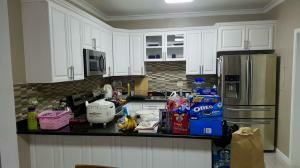 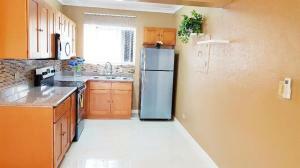 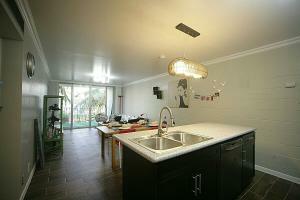 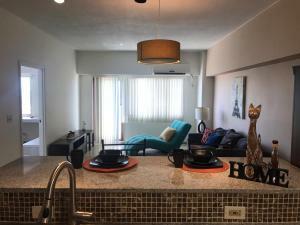 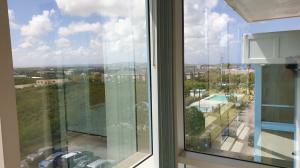 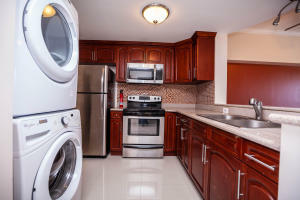 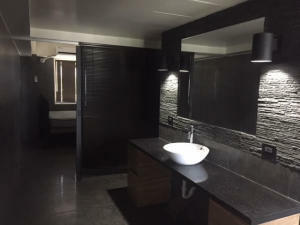 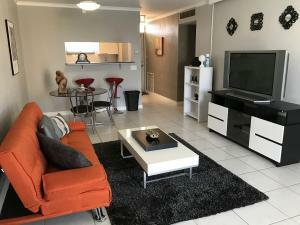 Newly renovated 2 bd condo with designer furniture. 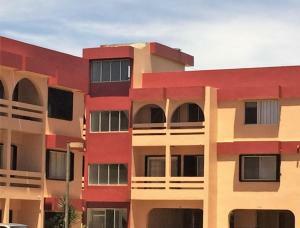 The community has security gate and 2 swimming pools. 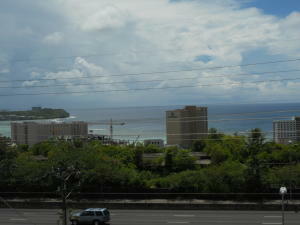 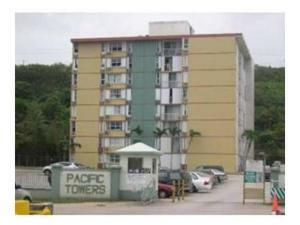 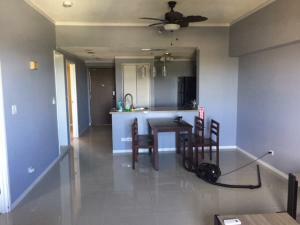 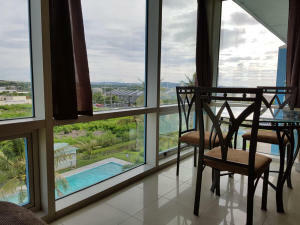 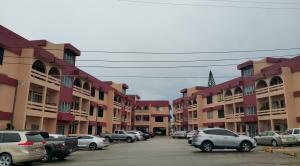 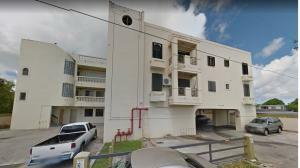 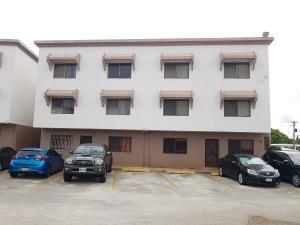 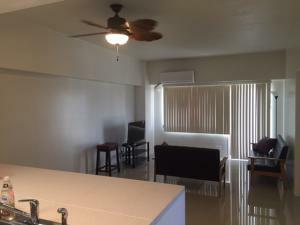 Close to Tumon bay, restaurant, hotels and hospital.